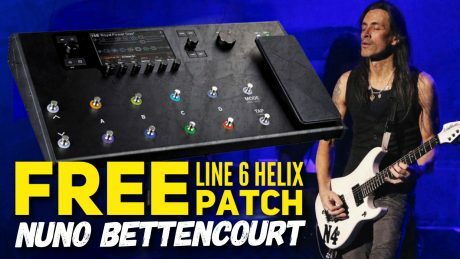 FREE Nuno Bettencourt Line 6 HELIX Patch! 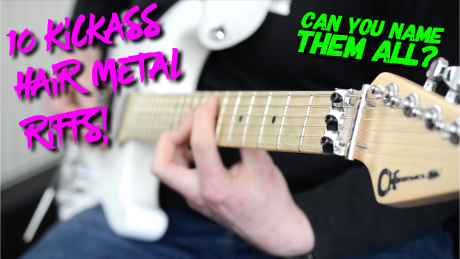 10 Kickass Hair Metal Riffs! - Can you name them all? 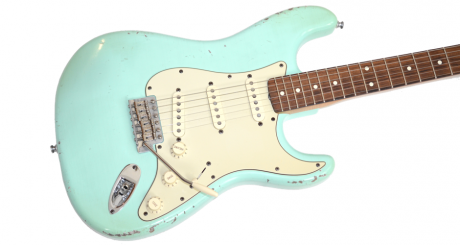 The Science of the guitar finish: Nitrocellulose, Polyurethane, Polyester?